With the recent passage of the Tax Cuts and Jobs Act (Congress passed on 12/20; President signed on 12/22) there are significant changes to the deductible amount of state income, property tax and real estate tax used in calculating itemized deductions beginning in tax year 2018. Under the new law, beginning in 2018, there is a $10,000 maximum combined limit of state income, property and real estate tax that may be deducted when itemizing deductions on IRS Form 1040, Schedule A. For 2017, there is no limit on the amount of these expenses. Thus, there are two tax planning opportunities with the potential to allow taxpayers to maximize the amount of these deductions if they take action prior to December 31, 2017. These two planning opportunities are available only to those using Form 1040, Schedule A to itemize certain deductions on their individual income tax return. The first planning opportunity involves the advance payment of property and real estate tax on the taxpayers' personal residence or other personal use property prior to December 31, 2017. 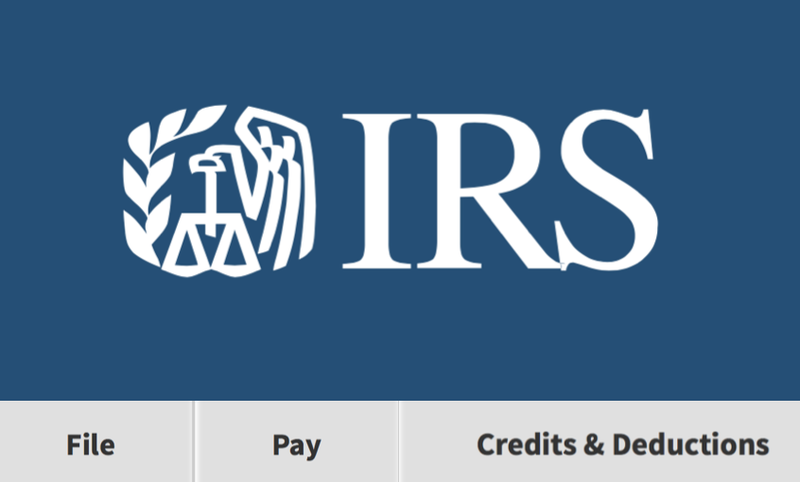 This advances payment of these taxes that would normally be paid in 2018 into 2017 and then itemizing them on IRS Form 1040, Schedule A. Please check with your local county treasurer or collector to make certain that they will accept such an advance payment of real estate tax. To make a distinction between personal real estate tax and business real estate tax - this IRS Form 1040 Schedule A limit on the maximum amount of deduction does not apply to property or real estate tax paid in the operation of a business. Those taxes continue to be deducted on Schedule F or Schedule C and are not subject to the $10,000 limit for years after 2017. The second planning opportunity involves paying any 2017 state income tax due by December 31, 2017 for personal income tax returns due in April 2018. For example, if a taxpayer is making quarterly estimated payments of State of Illinois income tax, the fourth quarter payment is due January 15, 2018. If that amount is paid by December 31, 2017 then that amount can be deducted on the 2017 tax return, since the liability is related to the 2017 return. This includes farmers making a 4th quarter state income tax payment - making that estimate payment prior to December 31 allows for a 2017 deduction and avoids the 2018 Schedule A limit. Care must be taken to not prepay any 2018 state income tax liabilities, as any prepayment of a 2018 state income tax is not allowed to be deducted on the 2017 return. That payment would be treated as being paid on January 1, 2018 and would then be subject to the $10,000 limit. Taxpayers should use the 2017 state estimate vouchers to make these payments. 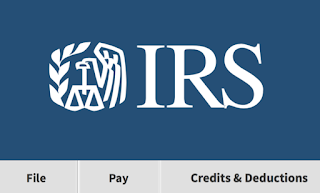 This is a 'one-time' potential strategy to put in place prior to the $10,000 limit on state income, personal and real estate tax is put in place and don't forget that the standard deduction increases markedly beginning in 2018 which will make it more difficult to itemize deductions on Schedule A of IRS Form 1040. Before utilizing either of these strategies taxpayers should consult their tax advisor. Not all taxpayers will benefit from advancing the payment of these taxes into 2017. This would especially apply to taxpayers subject to the alternative minimum tax as there may be no tax benefit on the 2017 return by making these payments in December.